Looking for fresher jobs in Delhi/NCR? 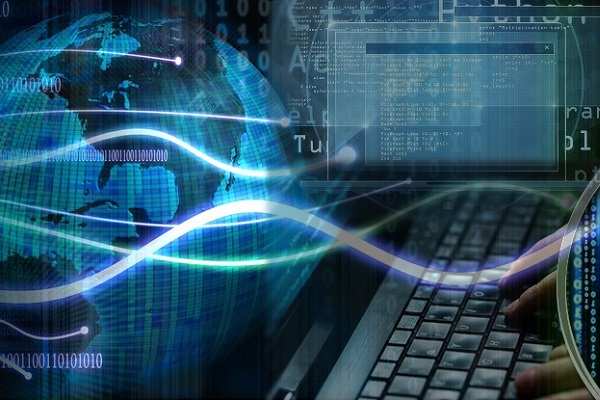 Here is your chance to be a Software Engineer- Front End with this amazing job in Optimizory. Click on to know more.. Here is your chance to grab good fresher jobs in Delhi/NCR. Ready for fresher jobs in Delhi/ NCR? We are back again with this amazing job in the NCR region. Here is your chance to put all your college knowledge to good use and be a Software Engineer Front End. Archimedes said that, for he believed that with a lever and place to stand on, he can move the very Earth we live on. Optimizory works on this principle and believes in the power of the brain to overcome the biggest of obstacles. They work keeping the ultimate goal in mind and letting other things fall into place as they move forward, one step at a time. Working on solving the pressing problems of business, Optimizory knows that important things can be answered at lightning speed only when you solve the core issues first. With a healthy work environment, Optimizory believes in a startup work culture. Optimizory is looking for a Software Engineer – Front End to be a part of its burgeoning team and test, develop and integrate front end components for RMsis. They want someone with a flair for aesthetics, end design and usability. Familiarity with the frameworks of front end web technologies is a must to grab this job. Your AMCAT score will be the first deciding criteria for this job opening. Once you have cleared the cut-off, you will have to give an online programming test, which will be followed by a telephonic round of interview, followed by a face to face round of interview. Interested in the position? Click here to apply or read more about it. 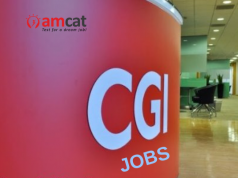 You can look for more fresher jobs or IT jobs or jobs in Delhi/ NCR with our AMCAT jobs portal. Till then, keep browsing and in the case of any doubt, drop in a text in the comments section below.